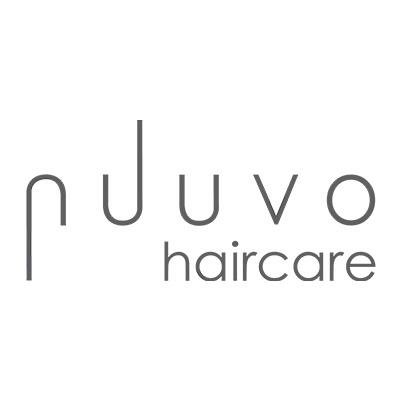 Nuuvo Haircare is a multi-use salon professional haircare collection, formulated to repair, strengthen & transform your hair. The #5FREE' formula comes from plant extracts, minerals & nutrients that focuses on repairing & revitalizing your precious mane from within. Founded by celebrity hairstylist & hair impresario Raychel Harrison, founder of Award Winning Salon Nuuvo in Calabasas, CA.